We’re not crying at Kris Jenner’s heartfelt and encouraging life update about Khloé Kardashian — you are. Jenner appeared on The Ellen DeGeneres Show on Friday to chat about what’s happening in her life and, more importantly, to talk about the recent highs and lows in the lives of her daughters. 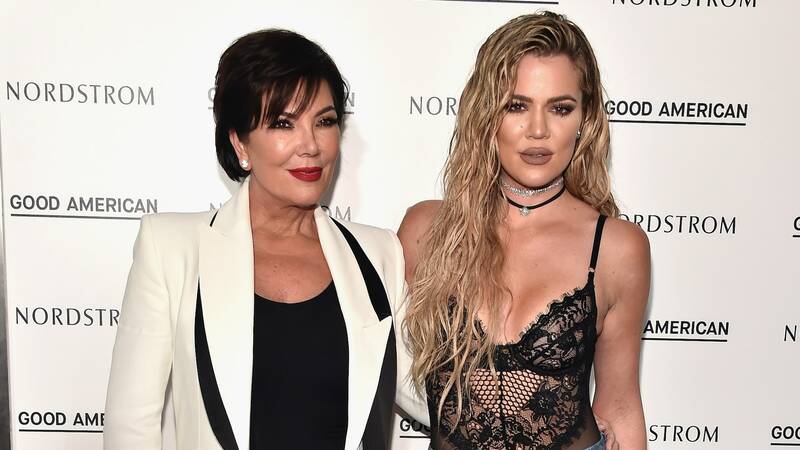 While Jenner wasn’t afraid to get candid about her daughters, especially the new moms of the group (Khloé, Kim Kardashian West and Kylie Jenner), she couldn’t help but get a little quiver in her voice while talking about Khloé specifically. More: Khloé Kardashian Is Planning Her Return to Los Angeles — but Why? When DeGeneres asked about Tristan Thompson’s cheating scandal, which emerged just days before Khloé gave birth, Kris got a little choked up with her reply. “Pretty unexpected, but Khloé is amazing. I’m so proud of that kid.” The audience applauded. “I get choked up because she’s such a good mom. Honestly, I get so emotional,” Kris continued. Kris opened up about the last time she went out to Cleveland to visit Khloé. “It was snowing, and she was all nestled in, the nursery and the baby and — she’s just concentrating on that, just being a mom, her baby, and I think that’s what her sisters are doing as well. She’s so excited about motherhood,” Jenner said. This sensitive admission from Kris is really touching to hear, especially considering the difficult situation Khloé’s in right now. Balancing the duties of being a new, first-time mom is one big hurdle, but she also has to manage life as a very public figure. She also has to wade through the junk that comes with allegations that her partner and the father of her child cheated on her, which is endlessly dissected by the world. That must make this whole chapter in Khloé’s life that much tougher. BRB, we need to grab some tissues.